our new website. You will be redirected there shortly. GenEd at QC exists within the larger context of an on-going CUNY-wide General Education Project. This project has been actively examining how general education is to be conceived and practiced throughout the University, and providing information in support of local efforts, like at Queens College, to rethink and revise the undergraduate curriculum. The CUNY General Education Project is the sponsor of the Annual CUNY General Education Conference. In 2007, this annual CUNY-wide event was held at Queens College. Professing Liberal Education: What do we need to know? What do we need to do? In the Spring 2003 semester, President Muyskens appointed a task force charged to consider general education at Queens College: what it should be and how it might be reviewed and revised. The General Education Task Force produced a report in September 2004, proposing a new system for general education at Queens College, including recommendations for restructuring the undergraduate curriculum. 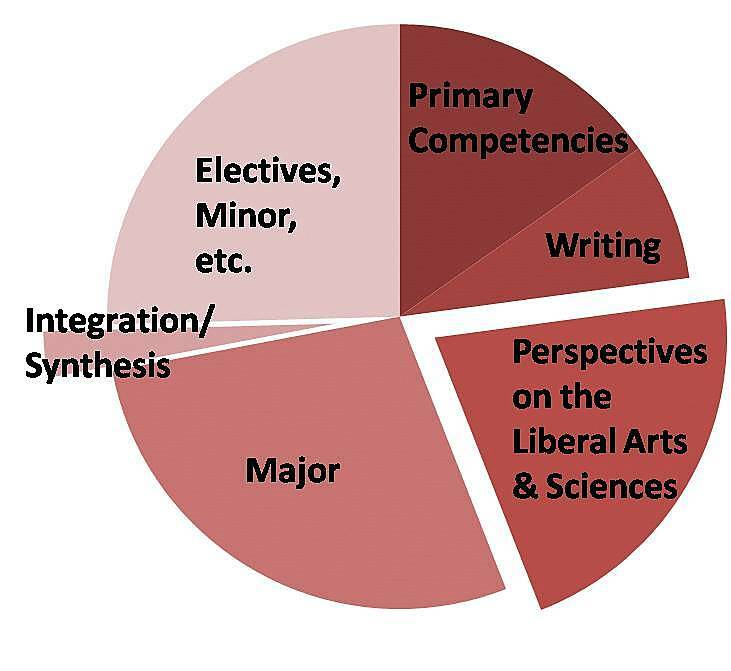 diffuse general education across two levels of requirements: entry-level Perspectives on the Liberal Arts and Sciences courses targeting foundations of knowledge, and upper-division Synthesis Courses that integrate knowledge across disciplines. Please do not hesitate to contact the Center for Teaching and Learning with questions about any aspect of course planning and implementation. We will announce upcoming forums, at Queens College and CUNY-wide, for faculty to discuss Perspectives courses and other aspects of the new curriculum, as well as to learn further about General Education.